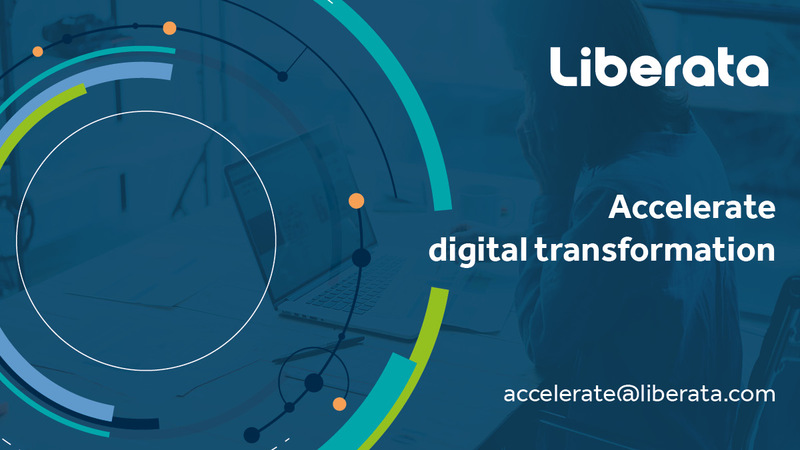 Liberata is working in partnership with Jadu, a global web experience management software company, to help councils accelerate their digital transformation programmes. The partnership will provide local councils with the combined tools and expertise to help them digitally transform and automate their services. Jadu specialises in developing cloud-based customer experience software including real-time case management, website CMS, online forms and data capture tools that enable local government to provide engaging customer-friendly web experiences. Through the Jadu Continuum CXM platform, local government can focus on user needs such as simplifying the process to make online payments, request services, reporting issues and easily locating information. The below video features Pendle Borough Council where we’ve built on the Transformation of Revenues and Benefits, and now focusing on other vital services using the Jadu Continuum platform. Download the PDF below to understand how we've helped councils accelerate their digital transformation programmes.